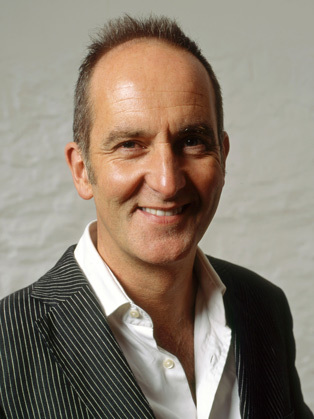 Kevin McCloud's TV work includes two series of Man Made Home, Kevin's Supersized Salvage and Kevin McCloud's Escape To The Wild (Channel 4). He wrote and presented his four-hour Grand Tour of Europe and spent two and a half weeks in the slums of Mumbai for Channel 4's 2010 India season. Kevin is available hosting and speaking engagements.